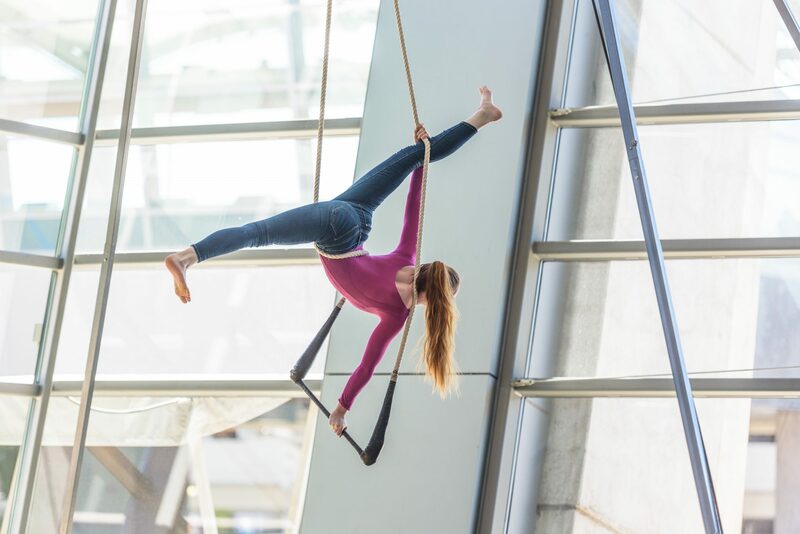 Astraeus Aerial Dance Theatre’s mission is to create original, contemporary performance art through storytelling that fuses the traditions of ballet, dance theatre, and cirque nouveau. 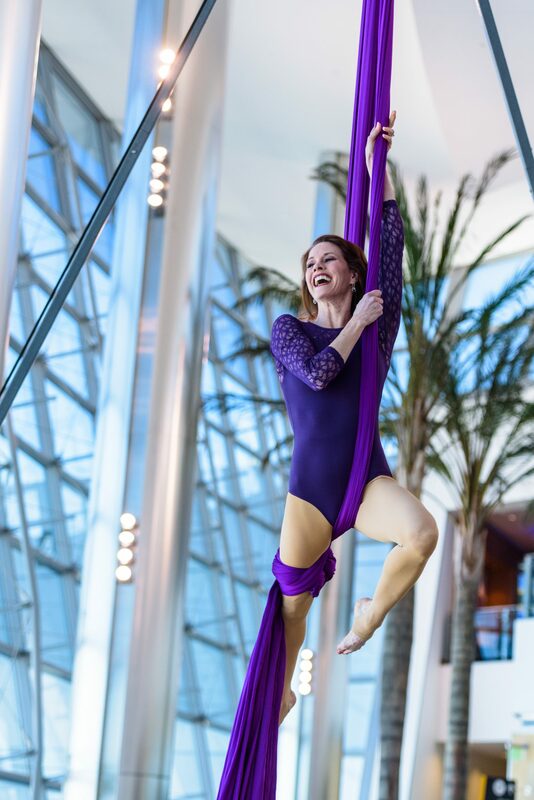 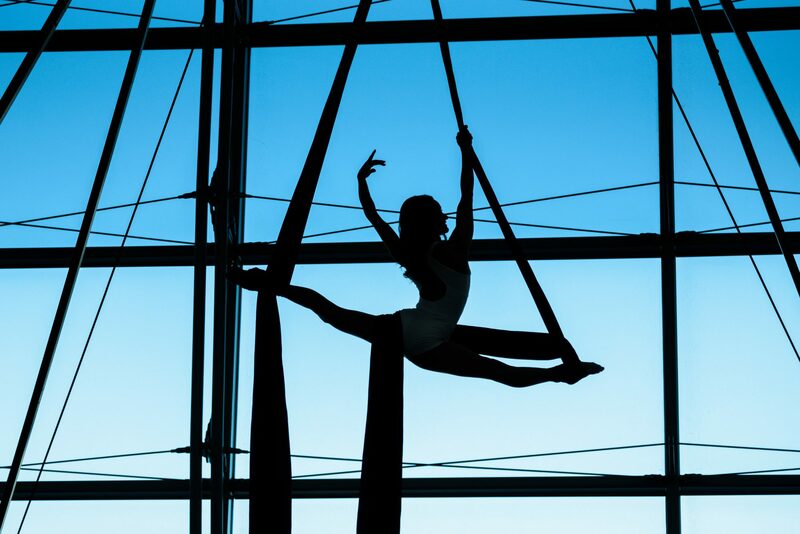 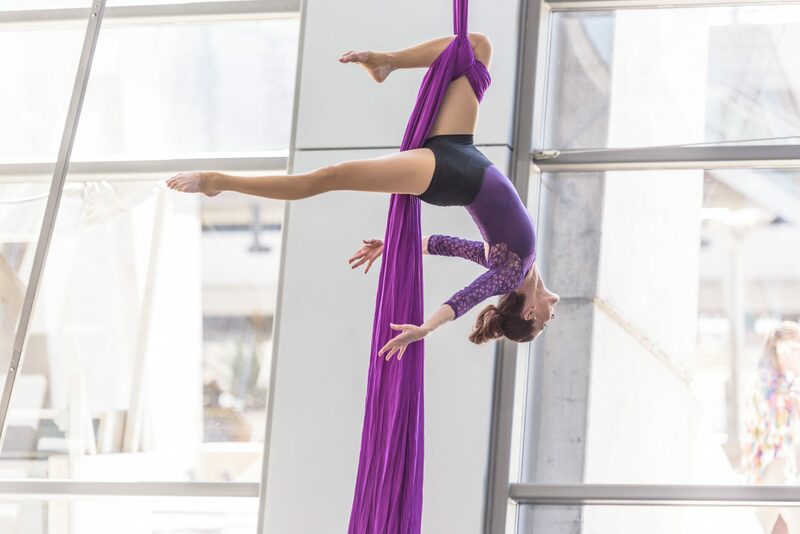 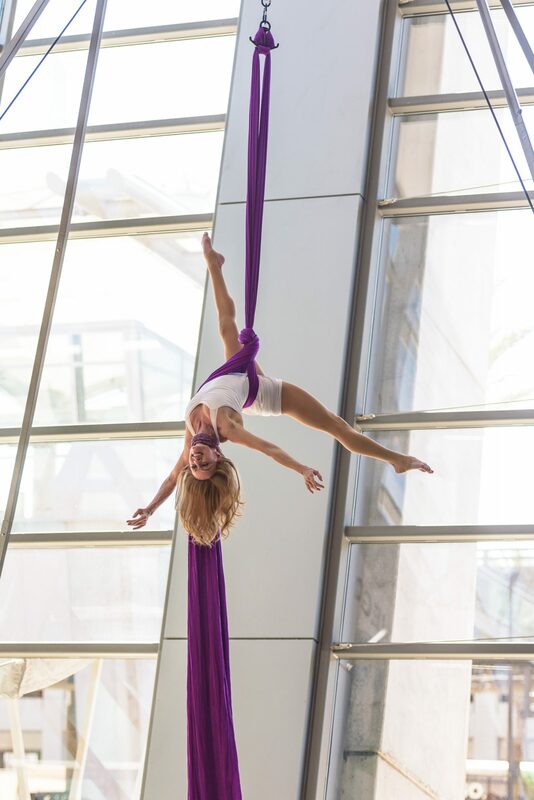 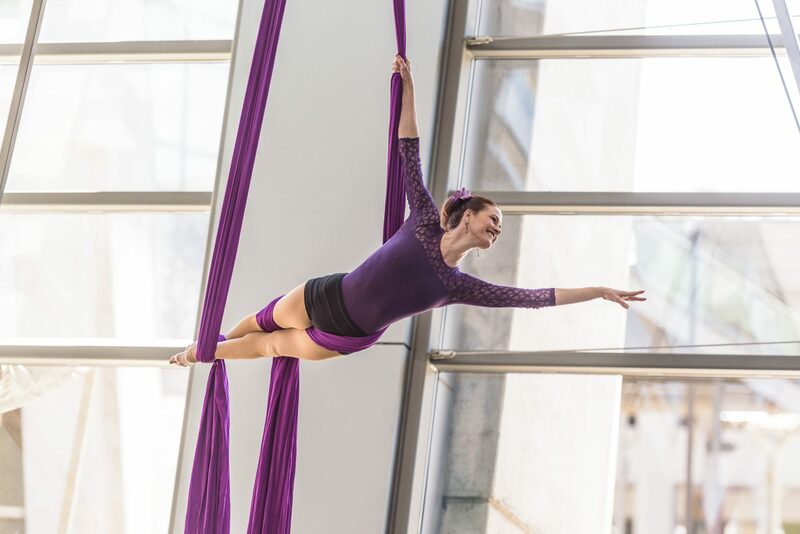 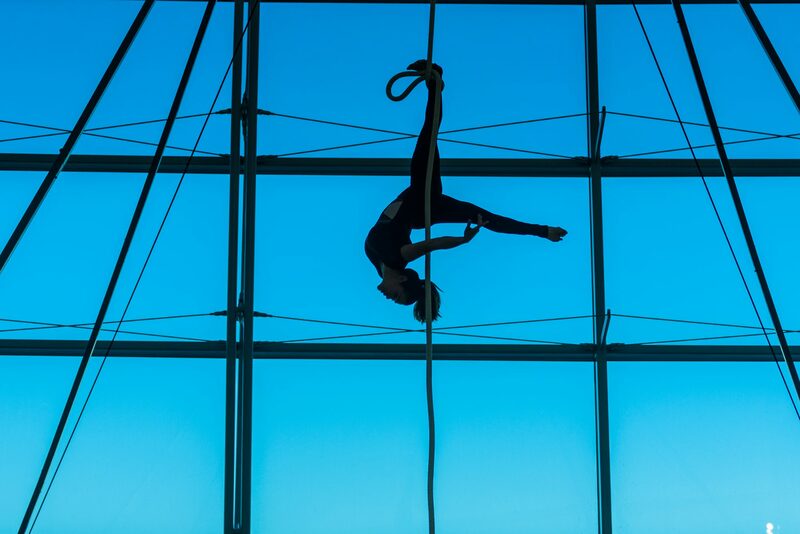 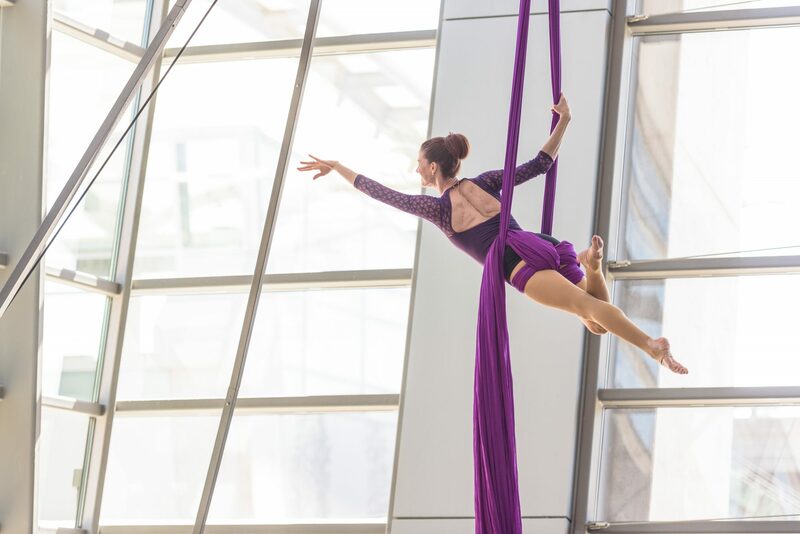 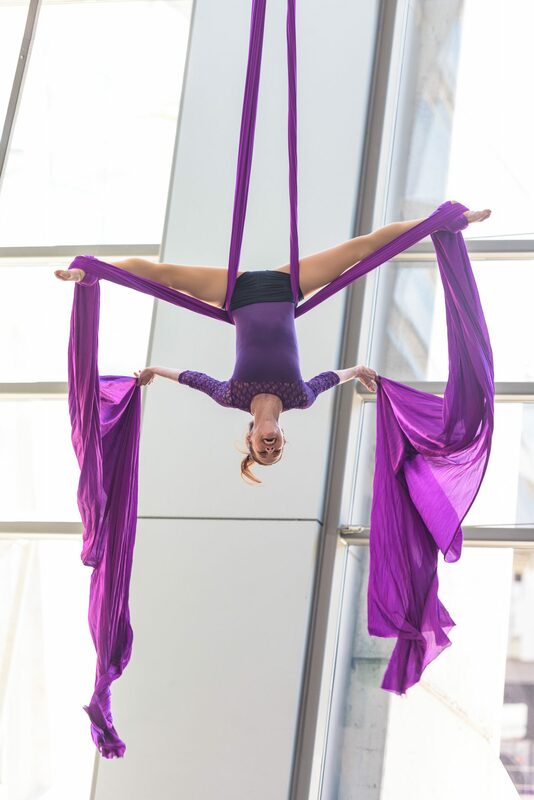 Astraeus Aerial Dance Theatre was founded in 2015 by aerialist and former California Ballet Company Principal Ballerina Jennifer Curry Wingrove, and has since received top-honor awards at the San Diego International Fringe Festival including "Best of Fringe" for their full length productions. 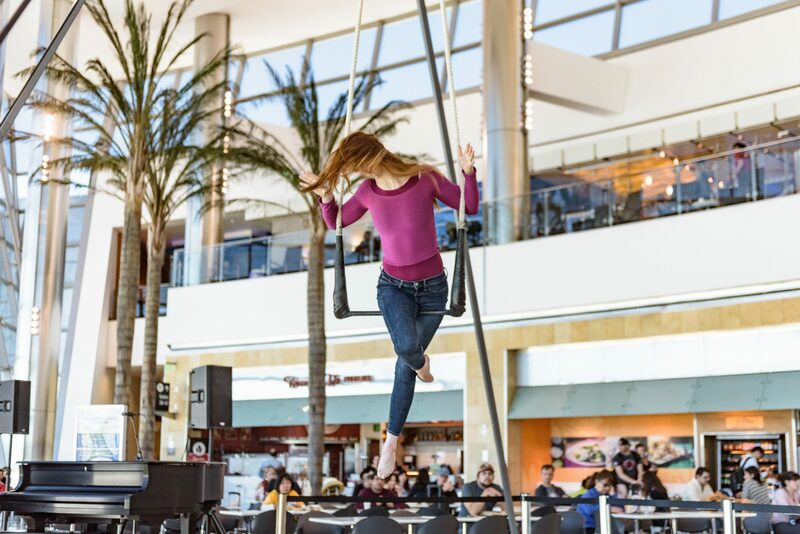 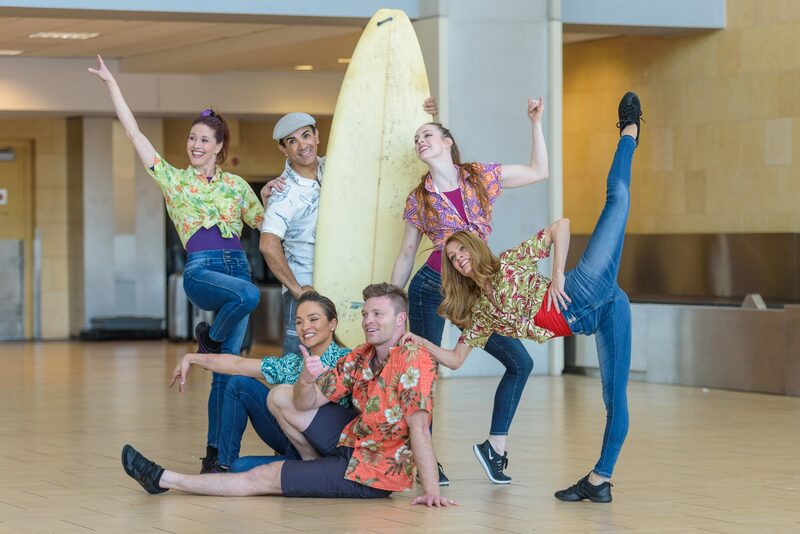 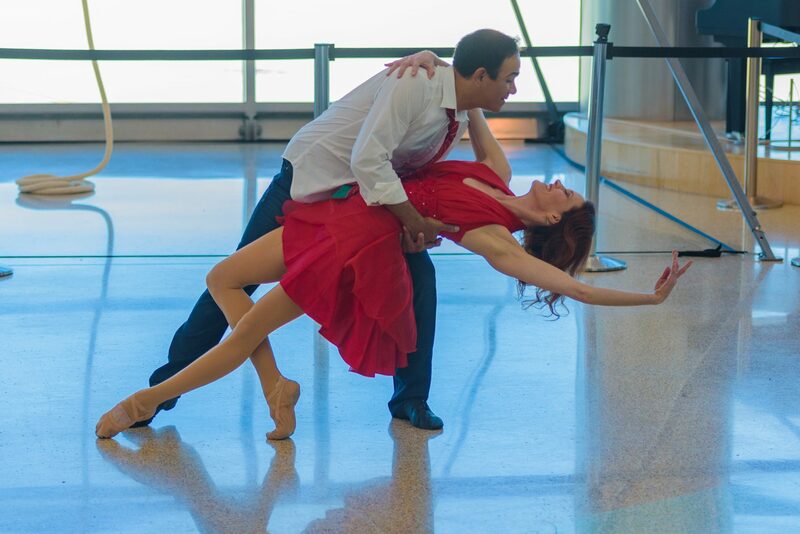 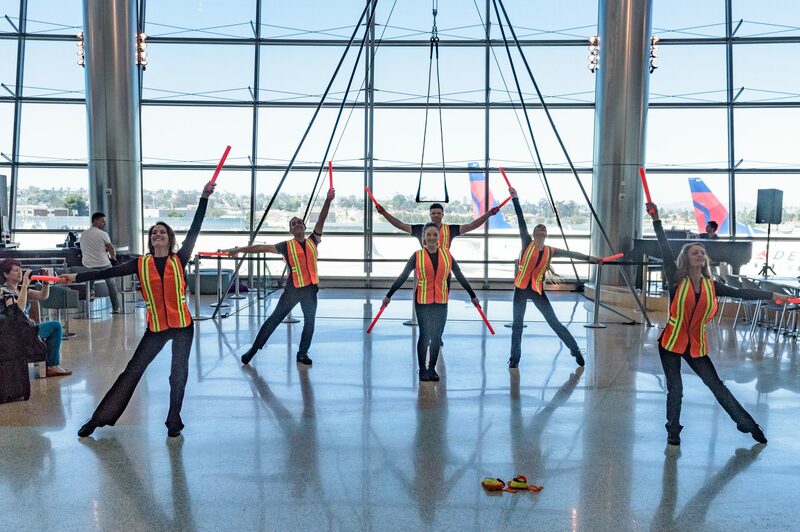 Based in San Diego, Astraeus boasts a company of professional dancers and aerialists who are passionate about igniting imagination in audiences and sharing their art with the world.